Sen. Lindsey Graham released a statement on Friday saying he will push William Barr’s nomination through the judiciary committee. 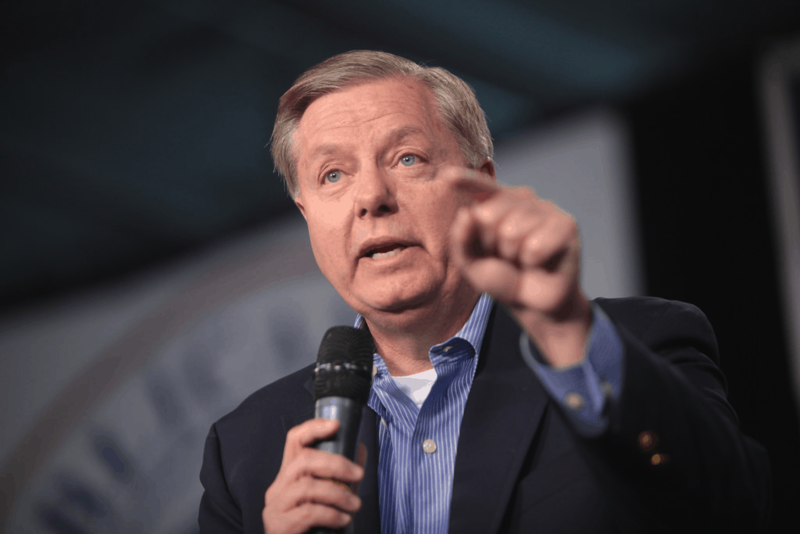 Graham, a Republican, will likely be the next chairman of the Senate Judiciary Committee. Barr has been critical of Robert Mueller’s investigation. The Washington Post reports that Trump pressed Barr on what he would do with the Mueller investigation, including whether or not he would recuse himself. According to reports, Trump appears to want Barr to send Mueller’s investigation in another direction. Sen. Graham also praised Justice Brett Kavanaugh in September after he was accused by multiple women of sexual assault. If he’s confirmed, William Barr will replace Jeff Sessions, who was forced to resign in November.